Bring serene style to your bedroom with the Facing Seagull Aluminum Wall Art. 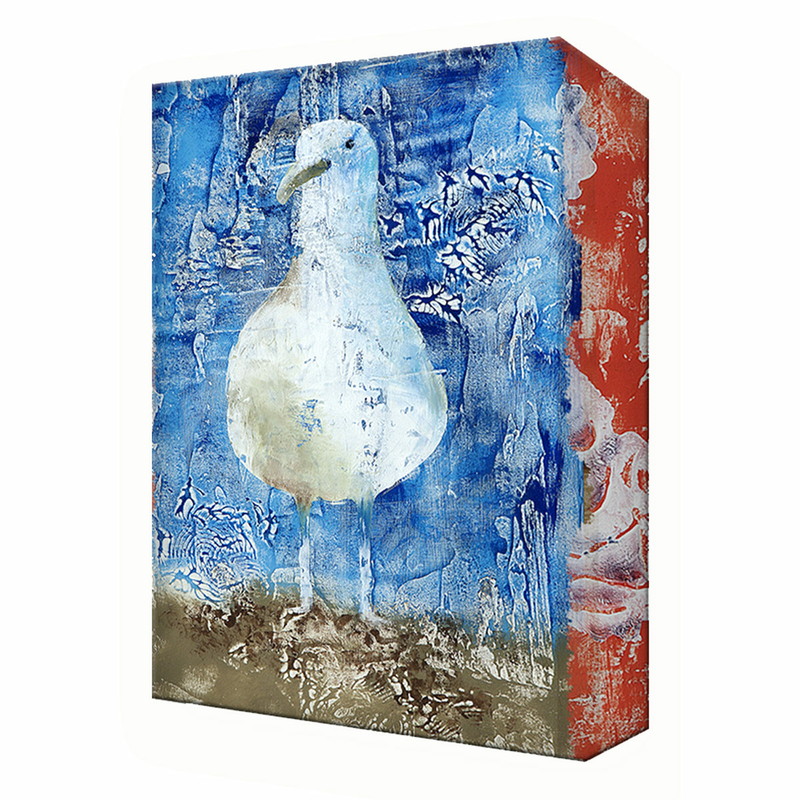 This beach wall art features an adorable seagull on a blue, stucco-like background. For many more offerings, we encourage you to take the time to browse our whole collection of beach wall art at Bella Coastal Decor now.